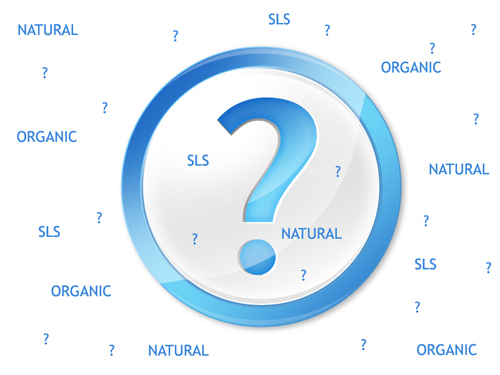 SLS, short for Sodium Lauryl Sulphate, is a strong industrial chemical, a foaming agent commonly used in most bath and beauty products. The nice foaming action and big bubbles most bubble baths, shower gels, shampoos and soaps have? That is SLS! Cheap and popular way to get a rich foamy effect going, SLS is found in over 98% of all bath and beauty products on the market. Premium skin care that is good for you! The choice is ultimately up to the consumer. And naturally – you have to ask yourself – what is the price of good health? Is it really worth it to pay one dollar less for SLS based shower gel today, just to pay thousands in medical bills later? Thankfully, there are great SLS free choices out there for those of us not willing to compromise our health. For more information on SLS free products consult SLS free product expert, Nina Bella Collection.